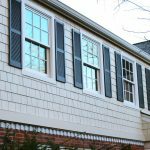 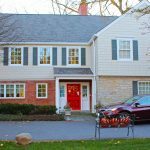 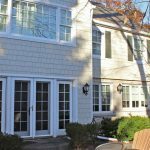 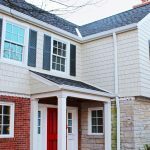 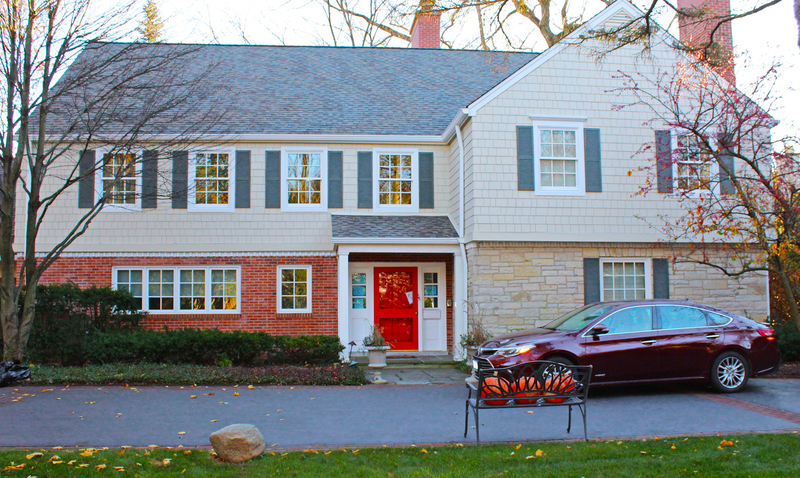 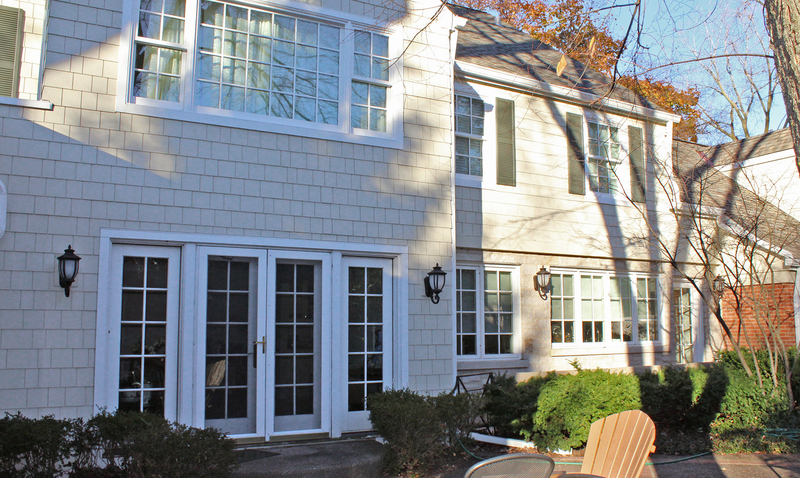 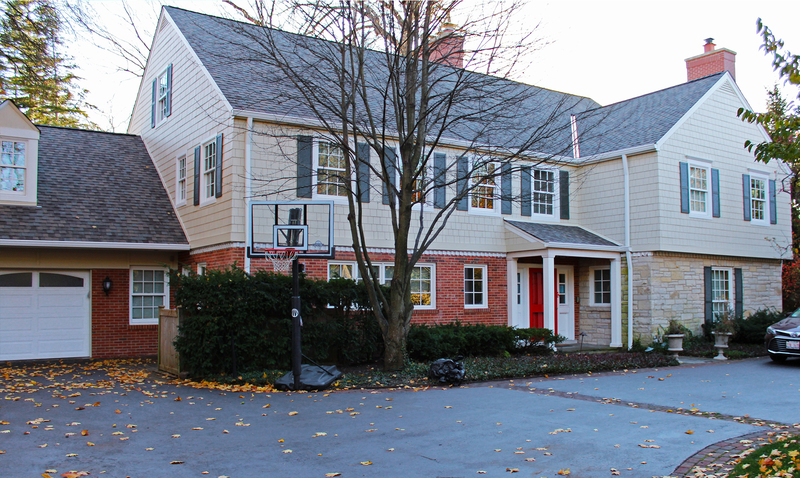 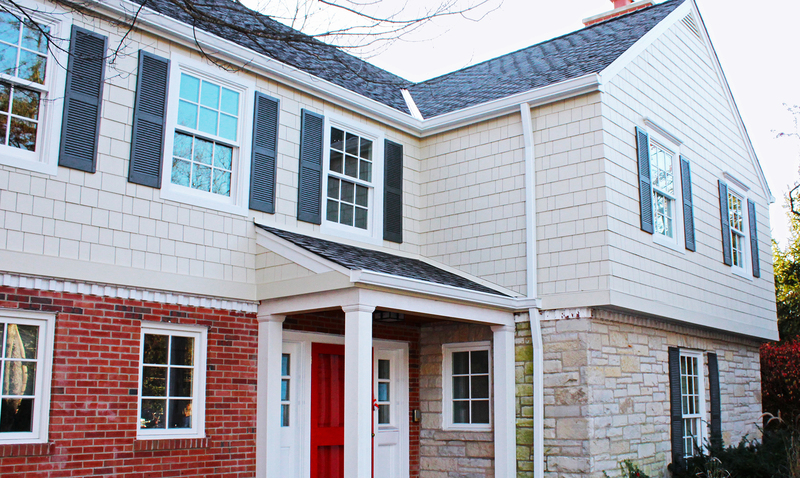 This Wilmette home might not have opted for a dramatic color change but switching from horizontal to James Hardie Shake has completely changed the look of the home. 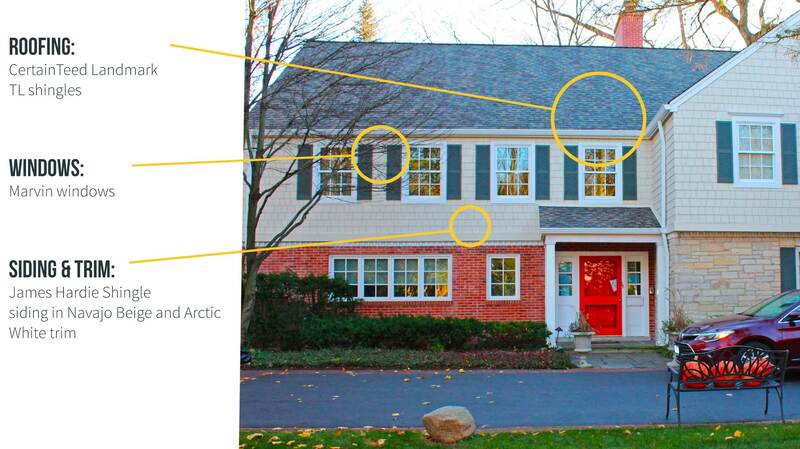 With a mix of Navajo Beige siding and Arctic White trim keeps the house looking light and fresh. 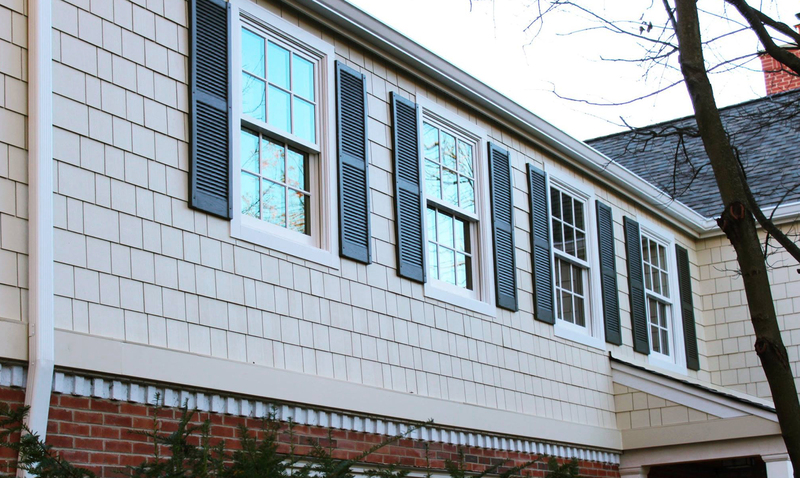 Also featured are Marvin windows and Certainteed Landmark Pro shingles.